As you gain excitement for sewing your own clothes (or clothes for others! ), you'll eventually want to make your first basic button-down shirt. Why? Because button-downs look good on everyone, and they're great for days when you want to feel a touch more put together. After you find a design that gets you excited, it's time to choose your fabric for the project! We recommend using our Cotton Lawn Ultra or Organic Cotton Sateen – they're both soft next to the skin and lovely for shirting. The Cotton Lawn Ultra is the lighter-weight option of the two if you want to wear the button-down in warmer months. 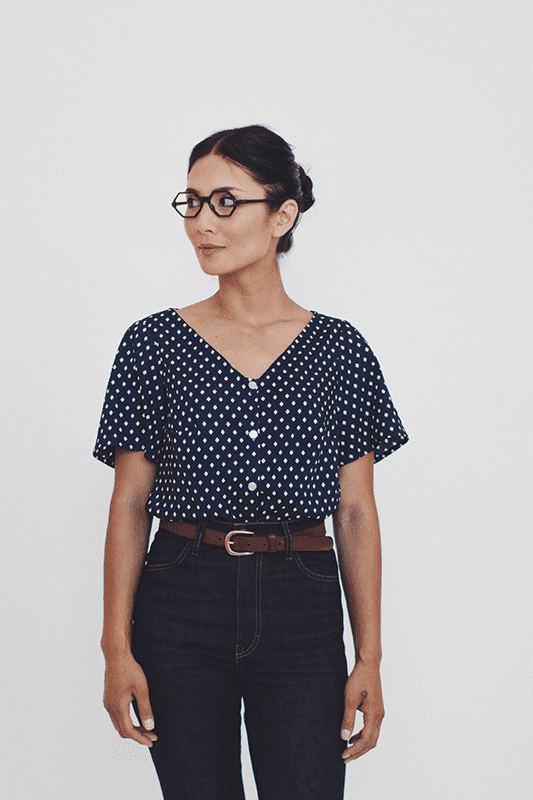 Finally, pick a pattern below that fits your style – we've selected some great patterns in this round up of basic button-downs!